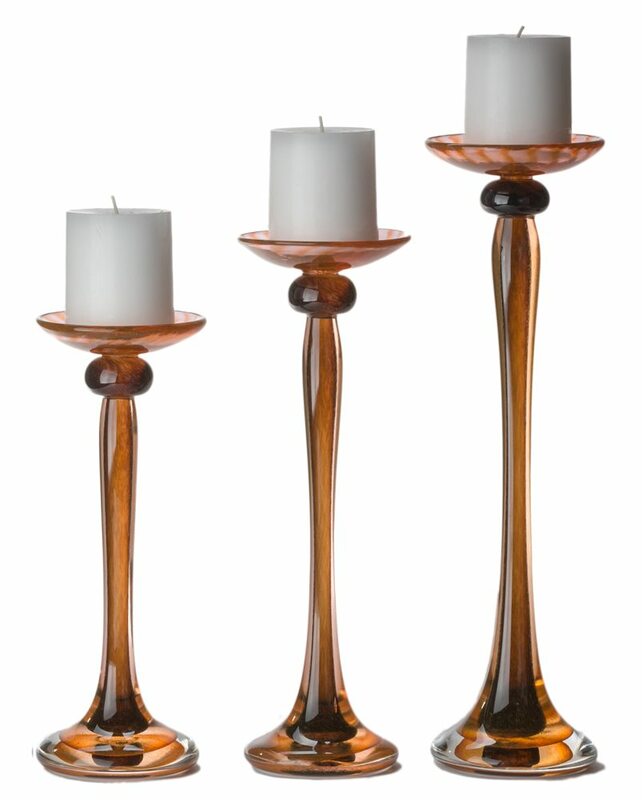 Classic, 2 color, straight design, holds a 3″ candle, available in small, medium and large or a set of all three sizes. This product is available in all color choices. 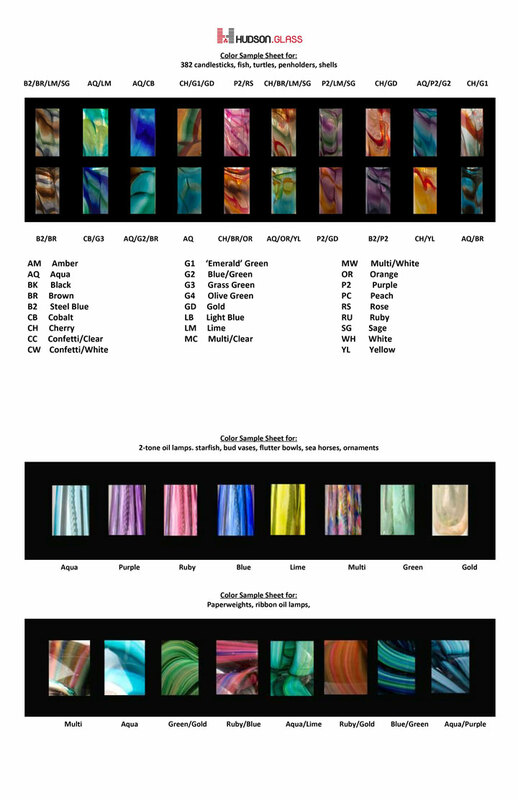 Click here to view our color chart to make your color selections!